The new 2018 Suzuki Boulevard M50 Cruisers Bike is newly launched muscle cruises that contains sleek and powerful styling that has the ability to seduce riders. It features an incredibly unique headlight that present an attractive look. 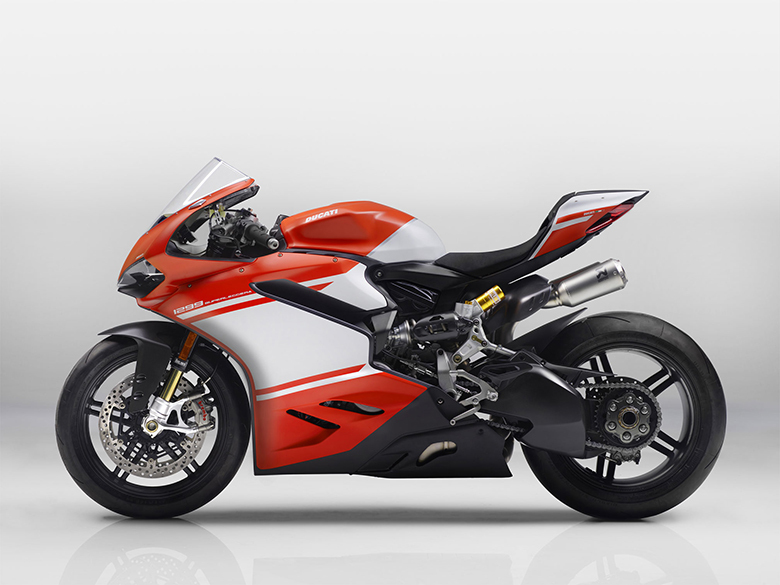 This motorcycle can provide the best handling and riding experience. 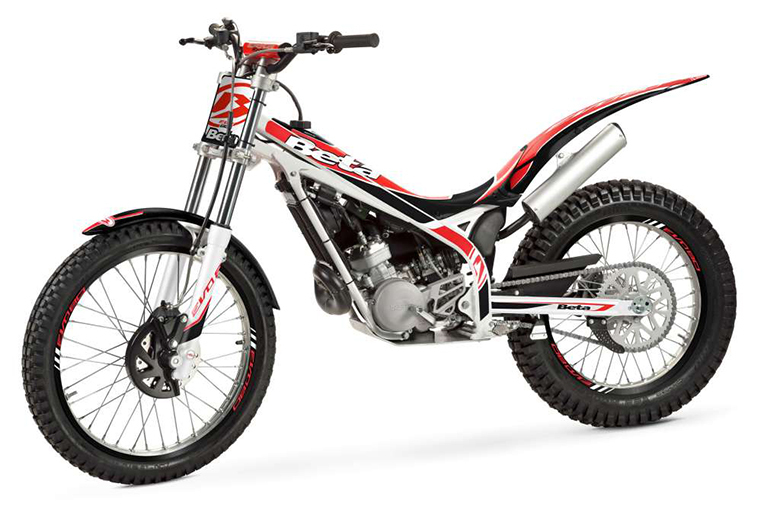 With the help of new inverted forks, smooth, single shock rear suspension and ideally designed saddle provides excellent handling experience of all times. 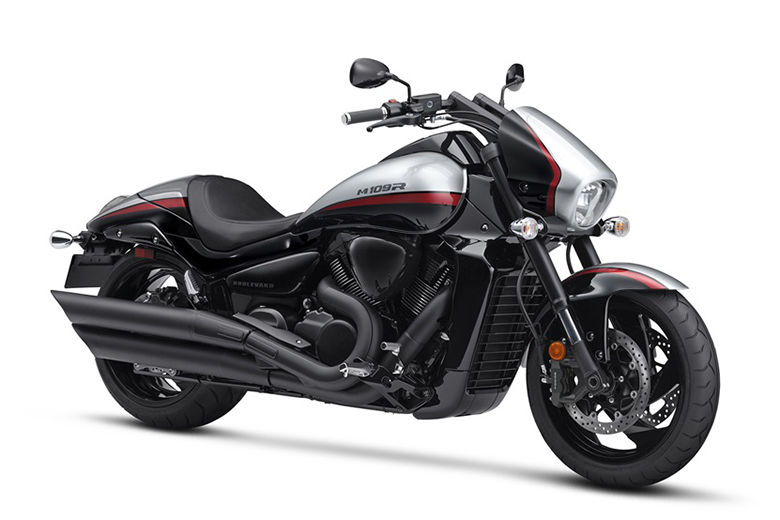 Its powerful 50 cubic-inch V-twin engine features an advanced Suzuki fuel injection which is equally impressive that offers strong torque and acceleration in every gear. The review of new 2018 Suzuki Boulevard M50 Cruisers Bike with its specifications and price is given below. 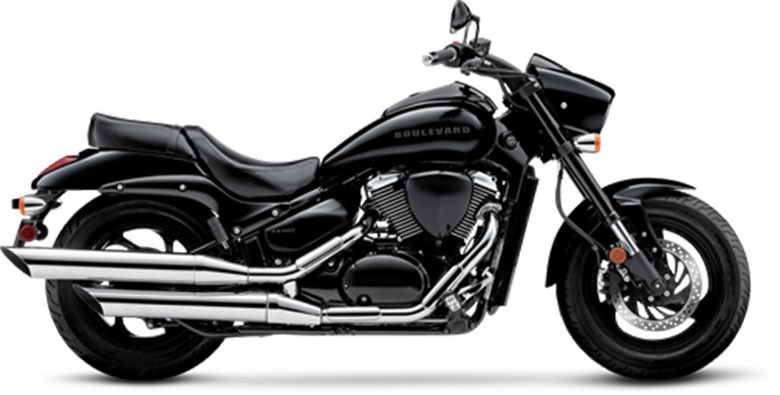 The new 2018 Suzuki Boulevard M50 Cruisers Bike features the powerful V-Twin 805 cc (50 cubic inches), liquid-cooled, fuel injected engine. This engine is specially designed to deliver outstanding torque from down low in the rpm range. 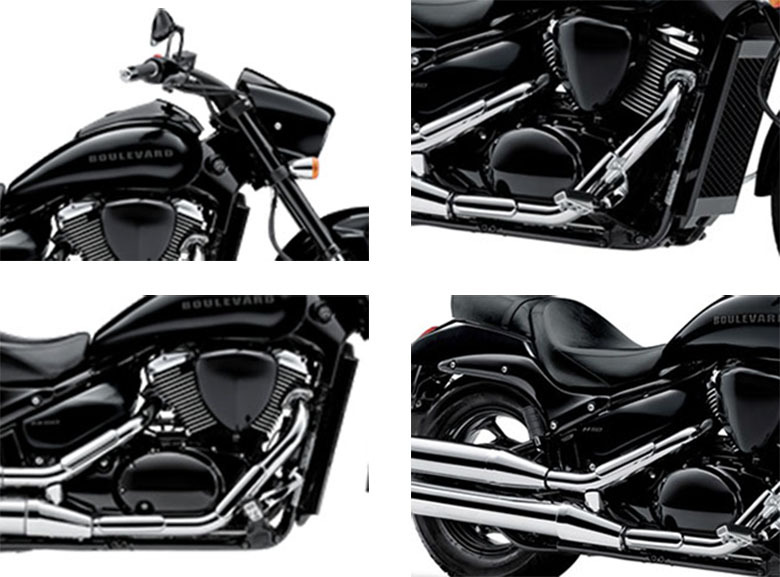 The driver and air cleaner covers are finished with the smooth black color combination that complements the compelling presentation of new 2018 Suzuki Boulevard M50 Cruisers Bike. 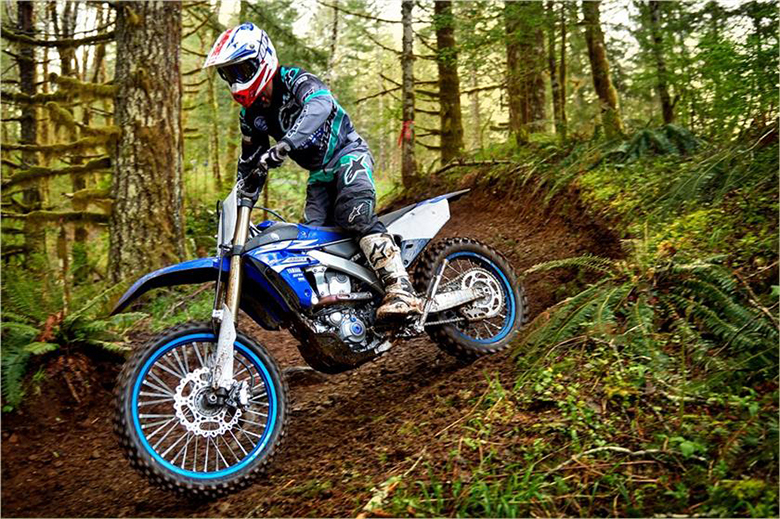 To reduce the vibration of engine, the Suzuki brand has designed the crankshaft with 45-degree offset crank pins. This modification not only balances the shafts but provide better and comfortable ride to the rider. There is the new electronic fuel injection system that features the Suzuki Dual Throttle Valve System (SDTV), which maintains optimum air velocity in its intake tract for smooth low-to-mid rpm throttle response with high torque output. There are the new multi-hole-type fuel injectors that deliver the most beautiful spray for the powerful yet fuel-efficient operation. This Suzuki bike contains fully automatic Idle Speed Control (ISC) system that eliminates the choke and shortens the warm-up time of the engine. This new Cruiser comprises the powerful 32-bit processor Engine Control Module (ECM) that helps to ensure precise fuel-injection control. The latest cutting-edge 3D-mapped digital ignition system contains the throttle-position sensor that helps to boost the hallmark big V-Twin’s down-low torque: the new chromed and staggered dual-exhaust system attached on the right side of the engine, which is tuned for responsive torque delivery offering the broad and exciting note like in 2017 Suzuki Boulevard M50 Cruiser Bike. The latest Suzuki Pulsed-secondary AIR-injection (PAIR) system introduces air into the new exhaust ports that ignite unburned hydrocarbons and cut down on emissions. There is the wide-ratio of five-speed transmission that contains the high fifth gear ratio for relaxed highway cruising. 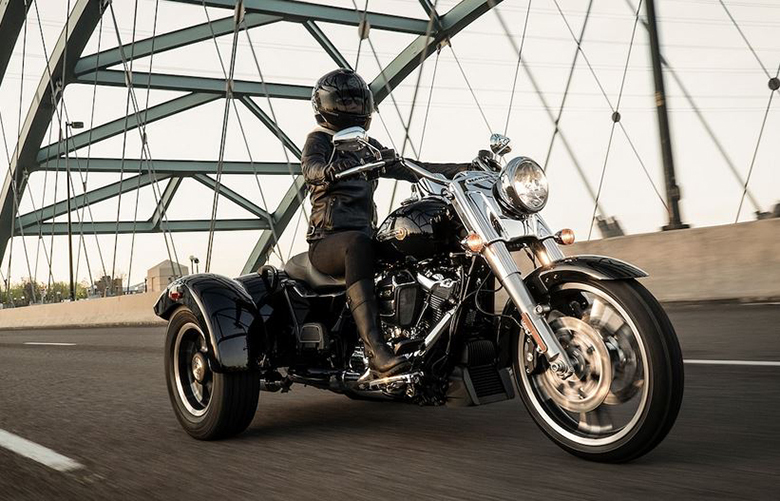 The low-maintenance shaft drive is clean running and has minimal torque reaction as it efficiently transmits power to its wide rear tires of 15 inches. The new 2018 Suzuki Boulevard M50 Cruisers Bike features the double-cradle and robust steel frame, which helps in awesome cruising riding. The new link-type rear suspension connects the truss-style swing arm with the single shock absorber containing 7-way spring preload adjustability offering 4.1 inches of smooth and response suspension travel. As compared to 2018 Suzuki Boulevard C50T Cruising Bike, it includes the large 300 mm of the front brake rotor and rigid caliper that guarantees to have the strong braking performance to match the output of the engine. 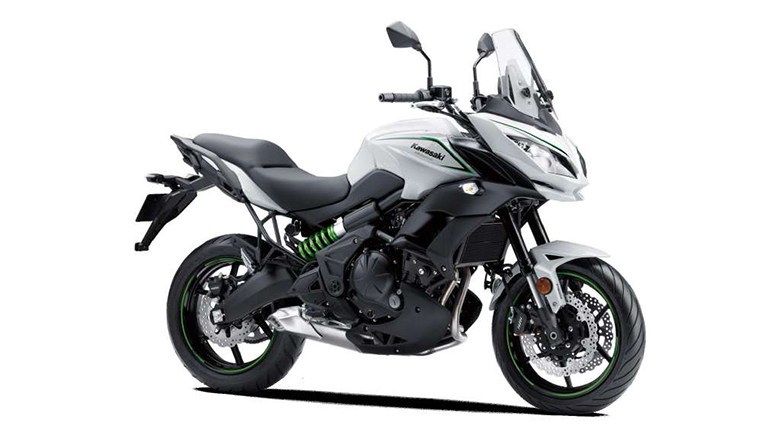 The Suzuki performance-cruiser styling is sleek and flowing throughout from the distinctive headlight nacelle for the purposeful tail section. The new 2018 Suzuki Boulevard M50 Cruisers Bike features the drag-style handlebars attached on the pull-back risers that offers the easy reach for rider plus it improves the comfortable ride. The new long and full 4.1 US gallon fuel tank flows smoothly back to its attractive seat featuring raised fuel filler that includes indicator lights for turn signals, low fuel, and high beam. The modern instrument cluster contains the fuel gauge and the clock which is neatly integrated with the bike’s uniquely Suzuki headlight nacelle. The new cast-aluminum of 16 inches front and 15 inches of the rear wheel with the seamless black finish is being used. The new Black outer tubes on 41 mm of inverted front forks add sporty looks and performance feel. 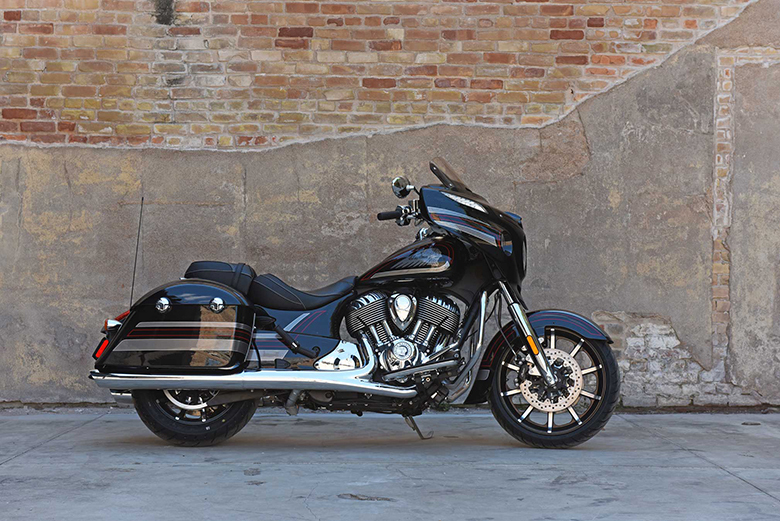 The new side and comfortable seat are shaped for smooth visual harmony and sporty rear fender. The bright and multi-reflector headlight with new LED taillight provides performance-inspired section design. 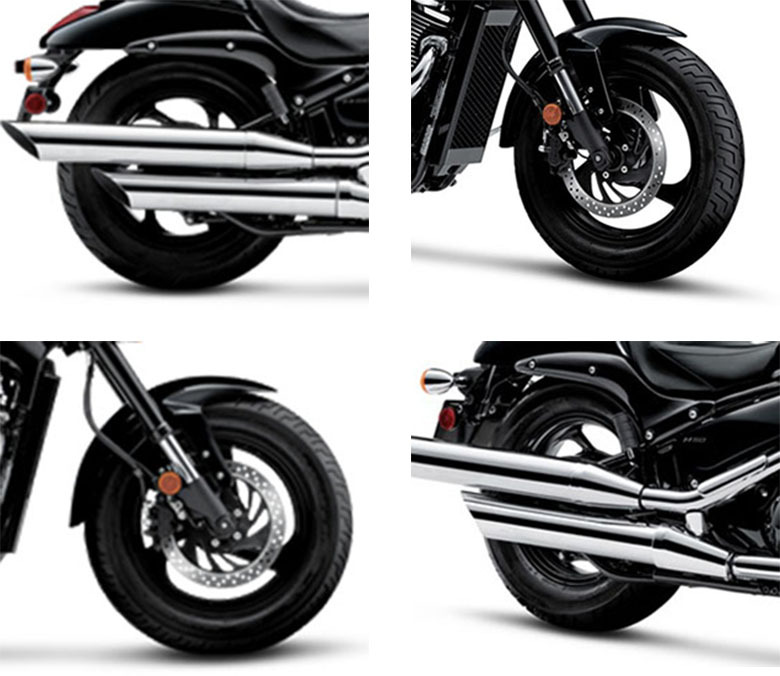 The new bright bullet-style turn signals are specially designed for high visibility and sharp appearance. The new 2018 Suzuki Boulevard M50 Cruisers Bike features an optional solo seat cowl that can replace its passenger seat for an even more aggressive look for solo rides. 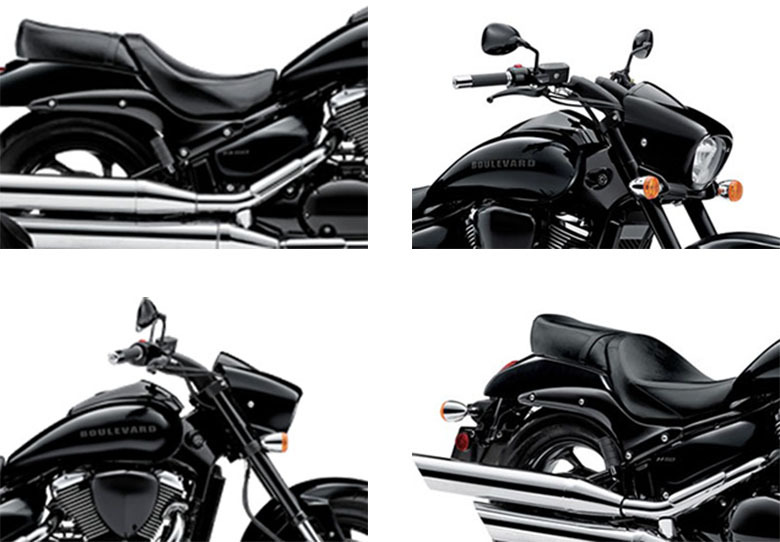 There are genuine Suzuki accessory options for new 2018 Suzuki Boulevard M50 Cruisers Bike including clean-fitting and functional-saddlebags. There are more genuine Suzuki Accessories for Boulevard owners are available including the large selection of Suzuki logo apparel. It is available for 12 months of limited warranty. It covers the more extended warranty coverage period, and other benefits are also available through the Suzuki Extended Protection Plan (SEP). The new 2018 Suzuki Boulevard M50 Cruisers Bike is available in $8,649 only. Warranty Twelve months of an unlimited mileage limited warranty. Coverage extension and additional benefits are available. 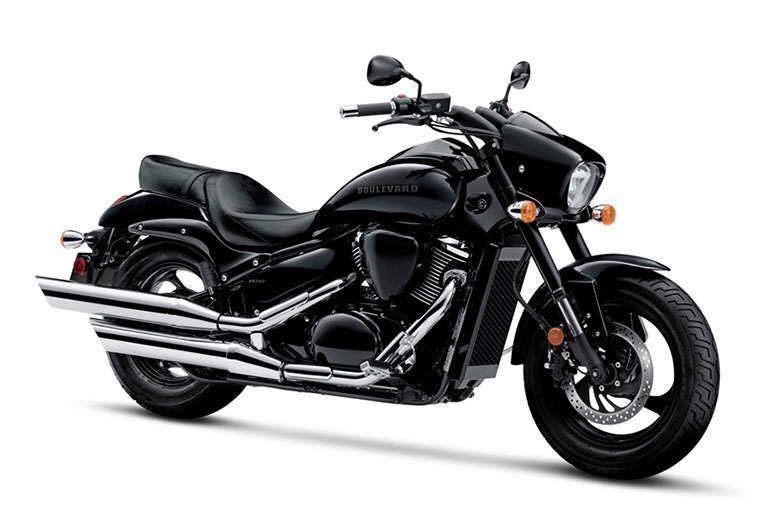 This article is about the review of new 2018 Suzuki Boulevard M50 Cruisers Bike, and it is covered under Bikes Catalog. 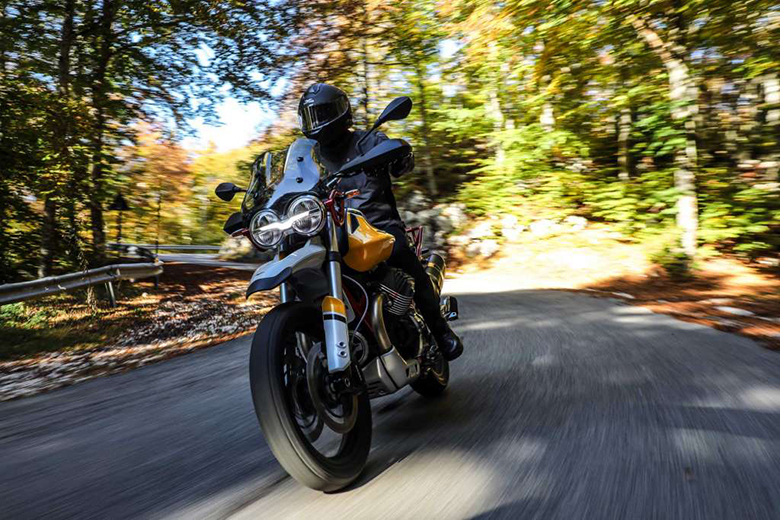 This bike features the best performing engine that delivers an outstanding torque and acceleration under all conditions. The overall chassis is kept attractive, and seat design ensures to have the ultimate comfort and reliability during long rides. The suspension and braking system makes the whole journey full of fun.